Happy Wordless Or Not So Wordless Wednesday 11/05/2016 photo blog hop. Welcome back another fun photo blog post sharing blog hop. How are you today? Happy, happy here as the sun is shining. 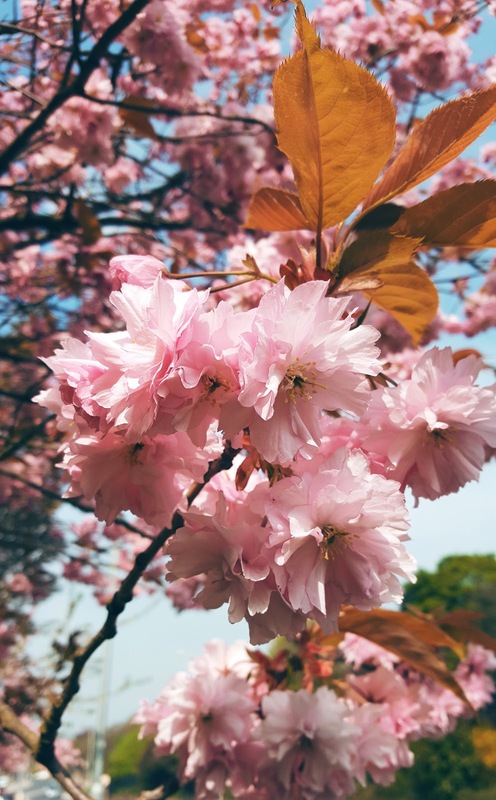 Pink is one of my favourite colours and I am loving the beautiful Spring blossom everywhere. Do you too? 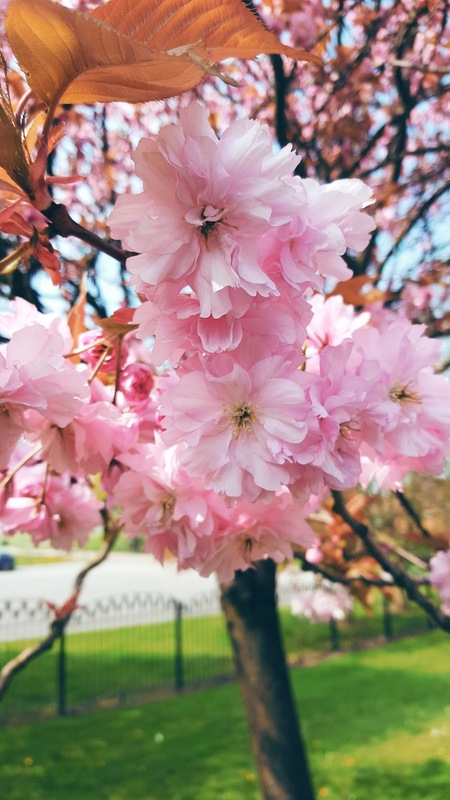 Pink is such a feel good colour and I love seeing all the blossom around. How about you? 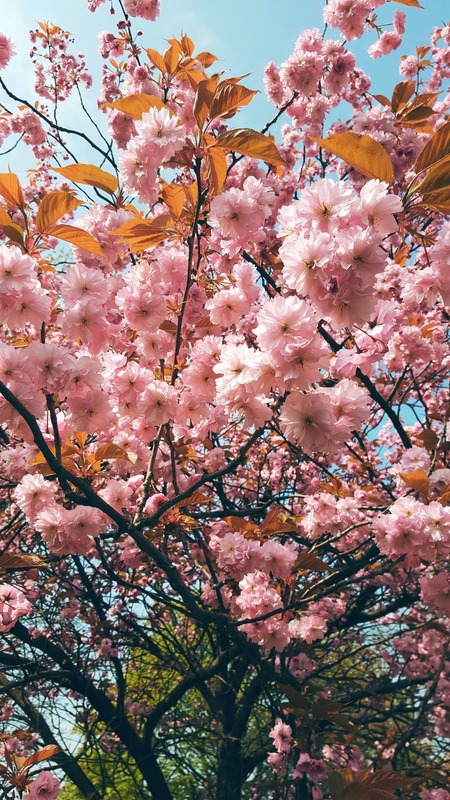 Love pink and blossom too? Want to link up and share some pictures from your week? 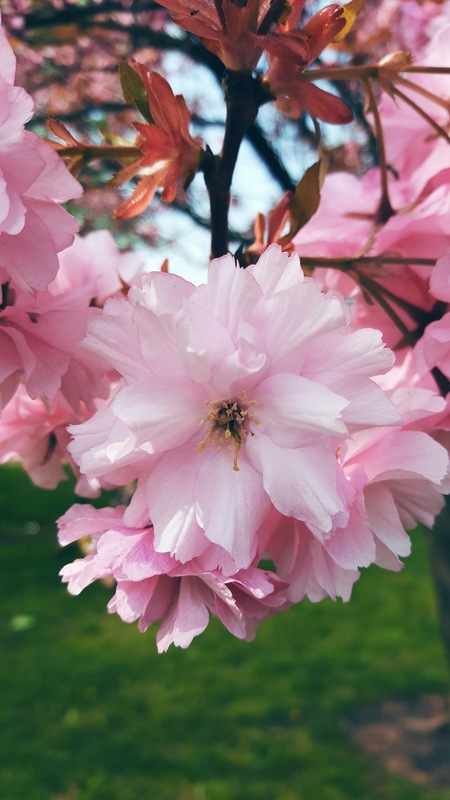 Pink Blossom : The Wednesday Blog Hop. 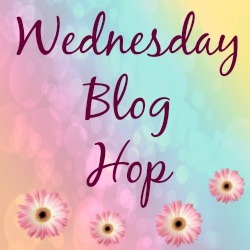 Wordless Or Not So Wordless Wednesday Blog Hop. Do you want to join in the fun at this week’s wordless or not so wordless Wednesday photo blog hop? Link up any of your posts with photos in them on to the linky below. Add any posts with pictures in them. Simple eh? These posts can be wordless or not so wordless, that is up to you. This linky list has now closed. 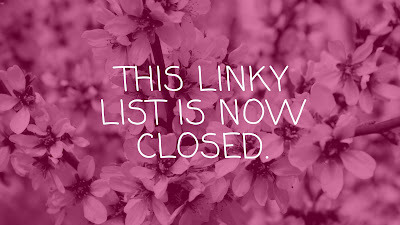 This link has been removed due to old broken blog links.Please stop by each week for 3 new blog hops posted each week. See you at another blog hop real soon. "Organic Steak Sandwich With Green Goddess Mayo.."
Wow, how pretty… Thanks for sharing. :)Happy Wordless Wednesday! CLaire, what amazing photos, the blossoms are beautiful!! !Are they cherry trees? Your blossoms are beautiful! Have a terrific afternoon. They look bloomin lovely heheh! Thanks Merlinda, they do don't they!! Last year I remember thinking of taking some pictures but the next day they had gone! Thanks Tamar, I am surprised it survived and blossomed with the snow.. Thanks, whoo I know, it looks so pretty too doesn't it. Beautiful blossoms! I took photos of a double cherry tree a couple weeks ago, but haven't had a chance to post yet. Very beautiful blossoms. Love the colors.